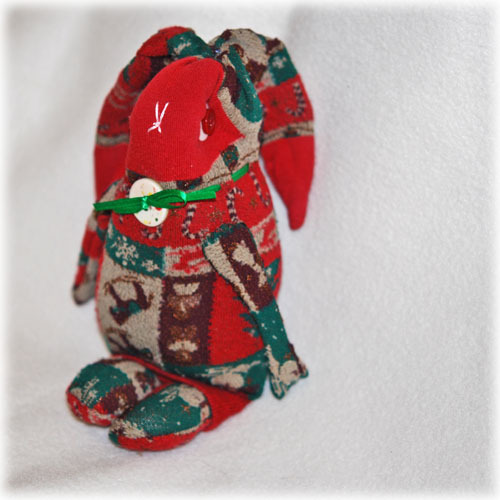 You are here: Home / Crafts / Can You Stand Another Sock Bunny? Oh so cuuuute bunny ! Very nice creation, love it very very much ! Happy to hear that you’re better now !